1. I would like to get libraw to be as close as possible to the Nikon converter and was under the impression that dcraw used the actual (previously encrypted) color curves used by the Nikon converter. is this correct? 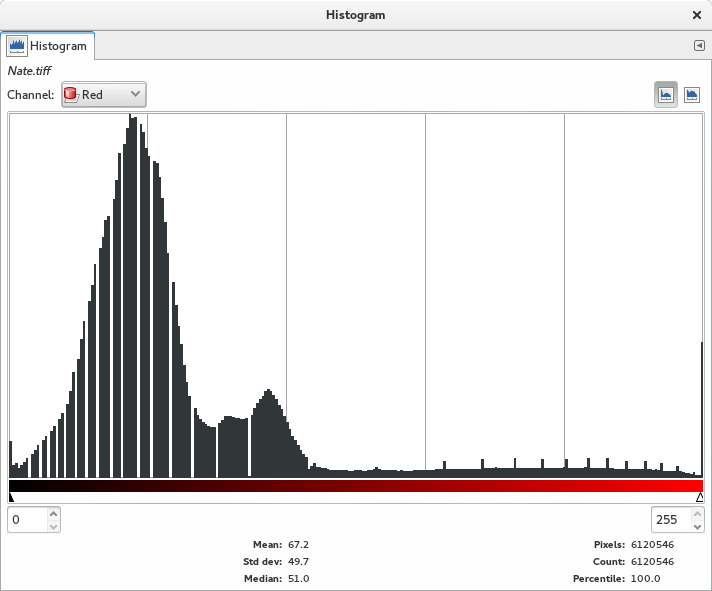 Then why do the libraw (dcraw emulator) and dcraw histograms not match the Nikon NX-D histogram? 2. Why are the dcraw and libraw histograms missing values? 3. Why is the dcraw histogram shifted with respect to the libraw histogram? Image fixed (you need to check Display checkbox to display). LibRaw's and dcraw's images (with same parameters) should be very close (or identical). For unknown reason you use no_auto_bright for LibRaw and auto-brightening (default) for dcraw. That's why dcraw's histogram is shifted to the right.